EAG International 2014 is organised by BACTA and supported by BALPPA and Euromat. BACTA, representing the British amusement industry, is gearing up for an exciting EAG International, following the triennial announcement of the review of stakes and prizes. BACTA is the largest association in the sector representing more than 500 businesses across all facets of the industry, including arcades and machine suppliers to pubs, clubs, bingo, LBOs, and motorway services. 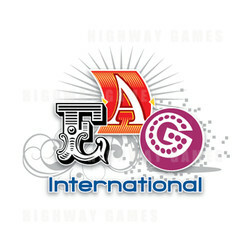 BACTA also represents machine manufacturers, distributors and software and gaming designers. Don't miss out this great opportunity to experience the latest technology and innovations,discuss the latest techniques and best practices with industry leaders and share the experience with your colleges.